Matthew Apgar - mapgar@shawmedia.com Hannah Lange, front, comes up for air while doing the breast stroke during McHenry High School West girls swimming practice on Friday, August 21, 2015 inside the school's pool in McHenry. Matthew Apgar - mapgar@shawmedia.com Janessa Kruse folds her hands atop her swim cap as she and other McHenry High School West girls swimmers listen to their coach during practice on Friday, August 21, 2015 inside the school's pool in McHenry. 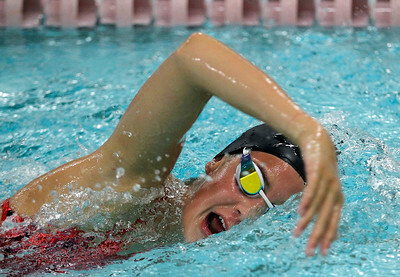 Matthew Apgar - mapgar@shawmedia.com Payton Lange takes a breath while swimming freestyle during McHenry High School West girls swimming practice on Friday, August 21, 2015 inside the school's pool in McHenry. 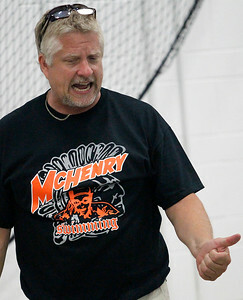 Matthew Apgar - mapgar@shawmedia.com McHenry High School West girls swim coach Rick Schafer talks to his athletes during practice on Friday, August 21, 2015 inside the school's pool in McHenry. 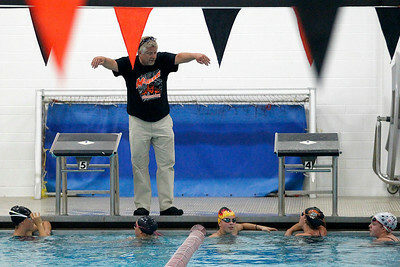 Matthew Apgar - mapgar@shawmedia.com McHenry High School West girls swimmers practice on Friday, August 21, 2015 inside the school's pool in McHenry. 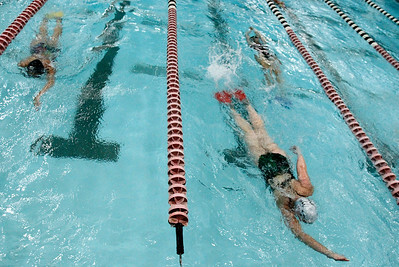 Hannah Lange, front, comes up for air while doing the breast stroke during McHenry High School West girls swimming practice on Friday, August 21, 2015 inside the school's pool in McHenry.